(P1) It is beginning to look like the time has come to CALL OFF the 2016 Olympic Games in Rio de Janeiro. The reason is simple: young women cannot travel there safely. While POLLUTED water and security issues have already made things tough for anyone who would be a visitor there, now Brazil is suffering from the MOSQUITO-BORNE ZIKA VIRUS EPIDEMIC. To host the Games at a site TEEMING with Zika, an OUTBREAK the World Health Organization (WHO) has labelled a “public health emergency of international concern,” is IRRESPONSIBLE. (P2) Who is going to go to Rio in the middle of a Zika outbreak? Not young women fans, who might get pregnant and risk giving birth to a child with a BIRTH DEFECT. Not male fans who are sexually active and risk transmitting the disease to a partner. Maybe the athletes, coaches, and other members of national Olympic teams will travel to Rio. (P3) Imagine playing a sport so well that it earns you a spot on your country’s Olympic team. All of the time, sweat, and money you’ve dedicated to your sport have resulted in an opportunity to compete with the best in the world. If you are one of those gifted and fortunate enough to compete in the Rio Games, you want to go. This may be your only chance to PARTICIPATE in the Olympics. (P4) So, athletes may still want to go to Rio. But there is no way the International Olympic Committee (IOC) should let them. Corporations and media organizations also need to put safety ahead of their BOTTOM LINES. (P5) Virus-carrying bugs attacking people in a city hosting a sports mega-event sounds like the basis of a Hollywood plot line. But this is no sci-fi or action movie. And it’s certainly not THE STUFF OF comedy or B-movies, either. The Zika virus is real, of course, and it requires a COORDINATED response from government institutions, health care organizations, and local and regional communities. (P5) WHO officials said the virus is “spreading rapidly,” and could infect between 3 million to 4 million people within one year. 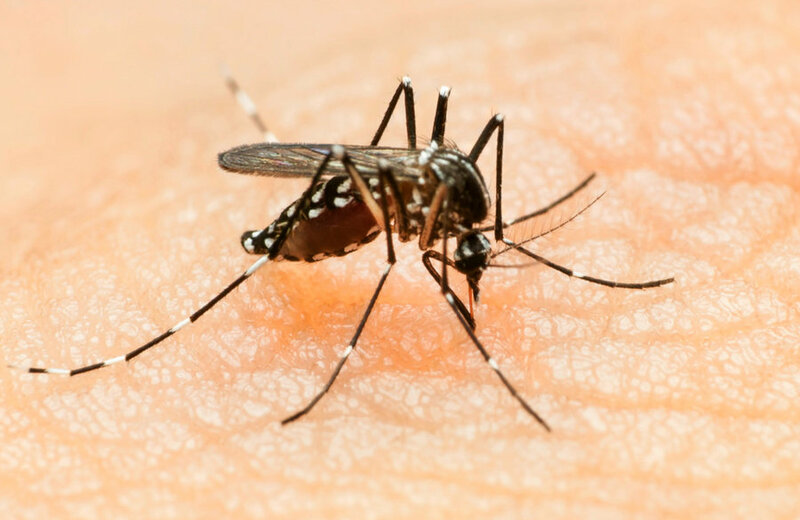 Adding to the ANXIETY is that the particular type of mosquitoes that transmit Zika are the same ones that help spread diseases such as dengue, yellow fever, and chikungunya. (P6) The IOC is advising national Olympic committees to KEEP TABS ON and follow WHO guidance. IOC officials aren’t overly concerned about the Games taking place as planned in light of the Zika outbreak. Organizers in Rio are of the same thinking. (P7) This is a risky—maybe even crazy—approach. (P8) By the time the Games start, many fans aren’t likely to attend. The media will report on nothing but mosquitos and birth defects, more than a few athletes and coaching staffs will BALK at competing in Rio, and Brazil will be sinking further into debt trying to battle an epidemic while paying for the Games. (P9) The IOC needs to either move the Games, POSTPONE them, or cancel them. Prevention is the best course in the face of a serious threat to humanity. Do you think the Olympics will be cancelled before the summer? If you were an athlete, would you go? If you were a spectator, would you go? Are mosquitoes and the illnesses they carry a problem in your country?